Join Brian Luke Seaward on an inspirational sacred journey to Scotland, starting in Glasgow and finishing in Edinburgh. 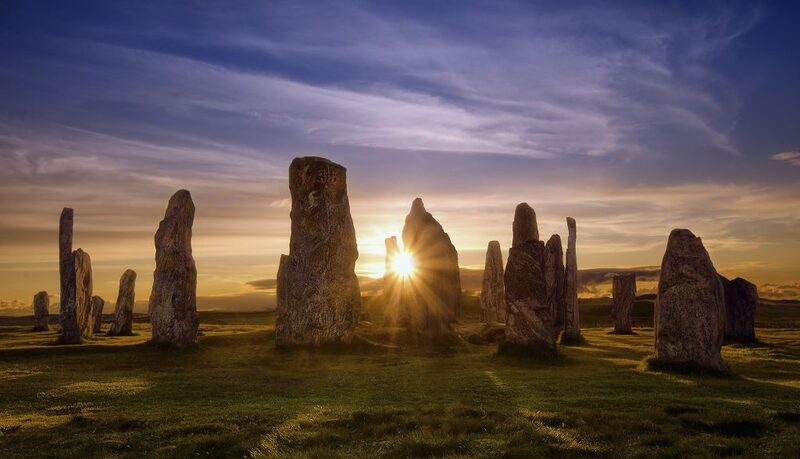 Visit the magical sites of Kilmartin, Iona, Eilean Donan Castle, Skye, Callanish, Findhorn, Clava Cairns, Fortingall, Glenlyon, Praying Hands of Mary, Rosslyn Chapel and much more! 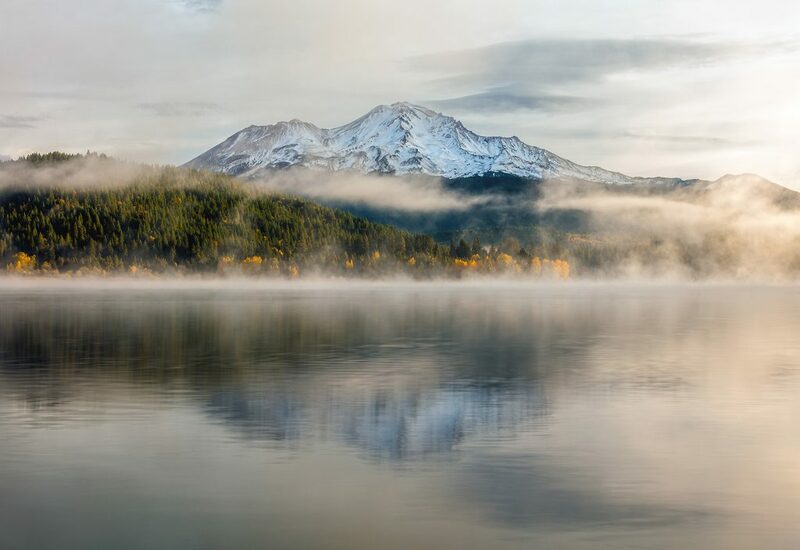 Join Marina DaCosta and Finbarr Ross for a mystical and insightful experience on Mount Shasta for a 9-day, 8-night retreat as we explore the vortexes, portals and sacred springs on a journey of awakening and transformation gathering. 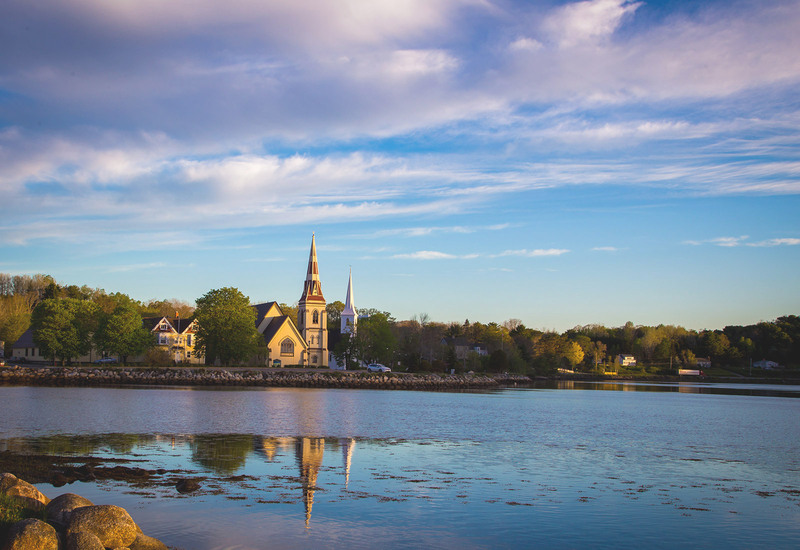 Join Joan Clark and Finbarr Ross for a mystical experience on the south shore of Nova Scotia, Canada for a 7 day retreat as we explore the Goddess Mystery School Teachings of Mary Magdalene and the Golden Flame of Illumination Ascension Process. 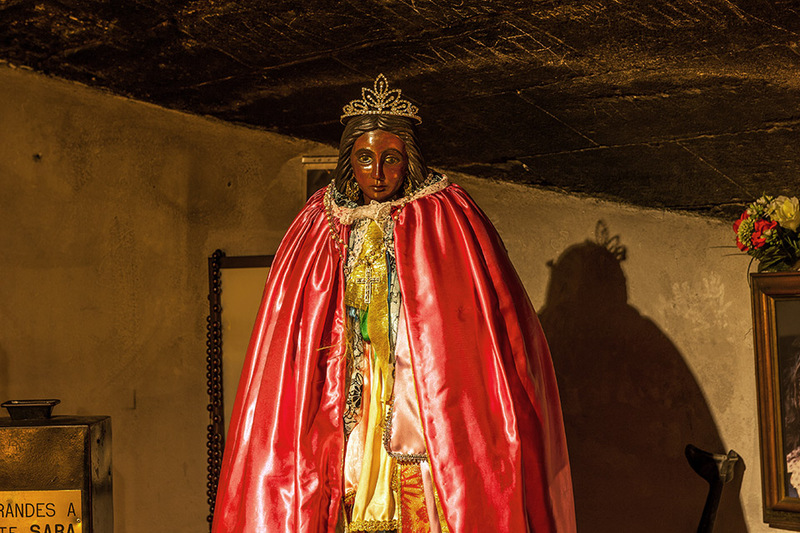 Travel Sacred France: Join us on an empowering, inspirational spiritual adventure to the sacred sites of France - a timeless wonder which feeds your soul as you journey in search of Mary Magdalene, Black Madonna, Knights Templars, Cathars and mystical Lourdes. Join Dr. Sue for an unforgettable journey and meditation retreat. This JourneyAwake™ excursion offers a unique land tour with Greek island cruise! 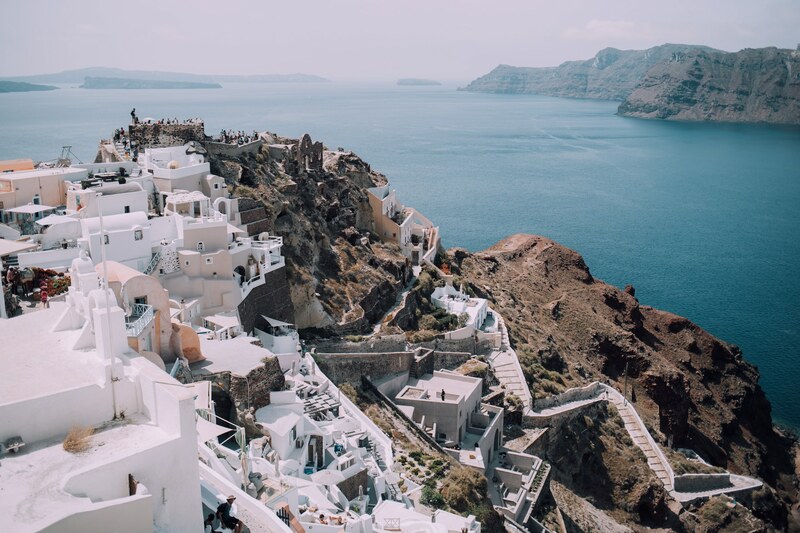 Gather with like-minded people and feel the energy of the sacred sites of Greece as we visit Athens, Delphi, Olympia and explore via a Greek Island Cruise including Patmos, Santorini, Kusadasi, Turkey (Temple of Artemis & House of the Virgin Mary) and Crete. Travel Sacred Ireland: Join Joan Clark on a mystical pilgrimage to the emerald isle and experience Ireland – the land of poets, mystics, wandering hills, deep forests, and some of the most beautiful emerald landscapes in the world; a place of alchemy, wisdom, ancient lore and prophecy. 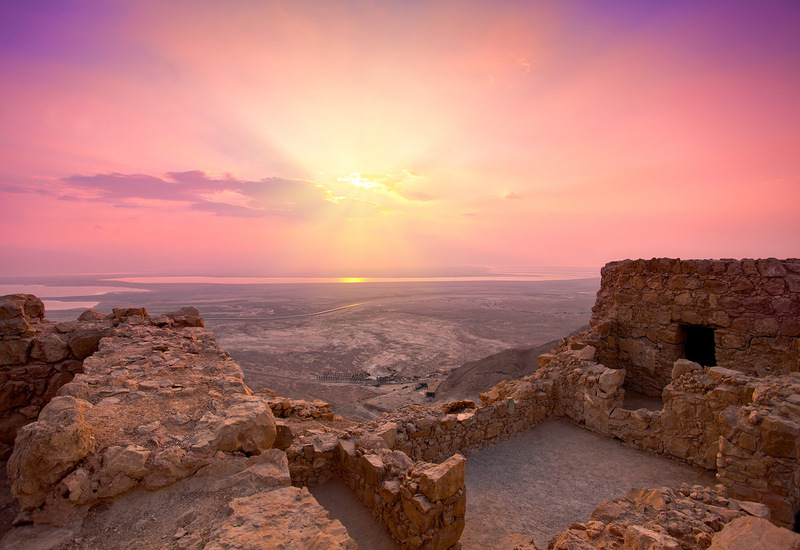 Travel Sacred Israel: Explore the sacred sites and unique spirituality of Pre-Christian Israel. 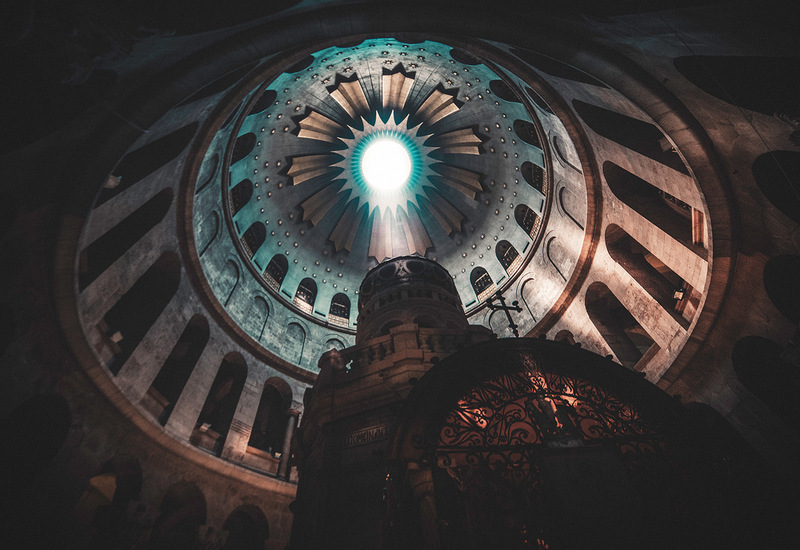 Discover the beauty of mystical Jerusalem as you hike through caves and trails in the Jerusalem Forest, touch the gnarled olive trees in the Garden of Gethsemane, and visit many holy shrines, churches and ruins. 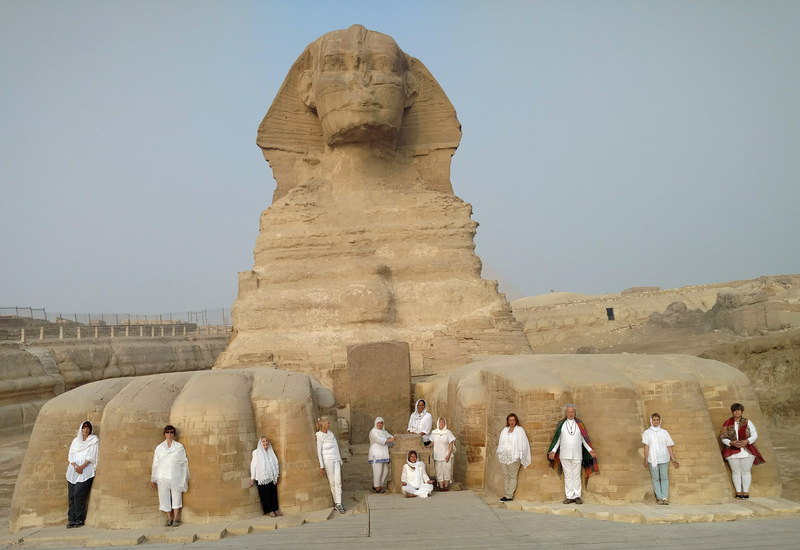 Travel Sacred Egypt: Journey deep into the heart and spirit of Ancient Egypt as you experience the wonders and secrets of this mystical land, its culture, people, rituals, and sacred sites. Experience the temples of Isis and Hathor, meditate on the Giza Plateau, take a cruise up the Nile, enjoy a private tour inside the King’s Chamber, and so much more. Awaken to a new dawn of transformation when visiting lands steeped in ancient spiritual wisdom. 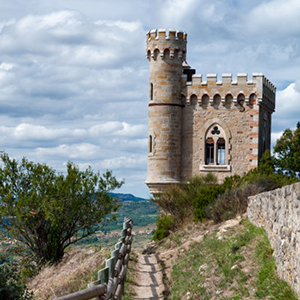 Travel to sacred sites to feed your soul by embracing the esoteric truths that beckon you. Transport yourself back to a time when ancient song and dance nourished the soul. 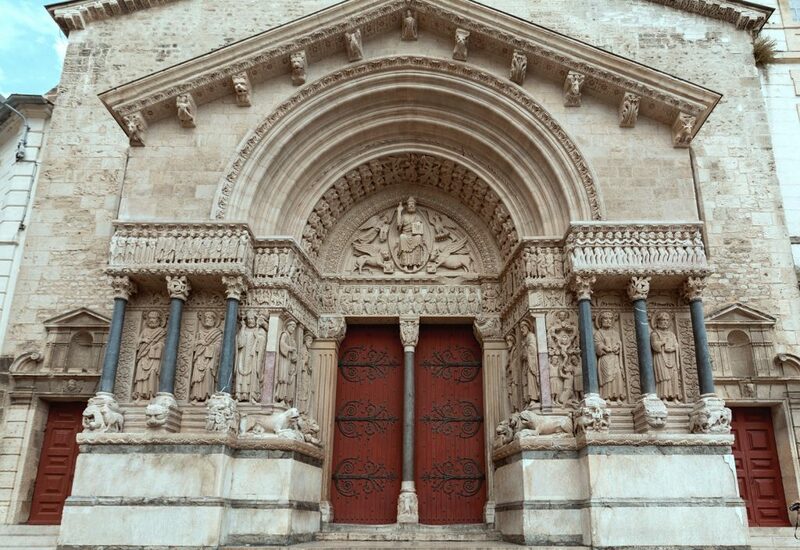 Find yourself immersed in the sacred mystery of ancient tradition. Experience your own sacred mystical journey today! Sacred travel with Sacred Mystical Journeys allows you to open to deeper levels of yourself, connecting you to the flame which burns within. 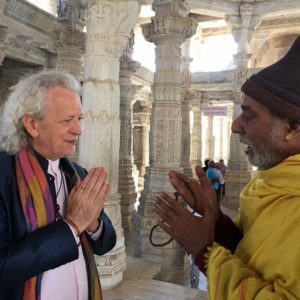 The sacred travel experience can serve as a spiritual awakening, an opening, an initiation, transformation, or transition to a new level of being. 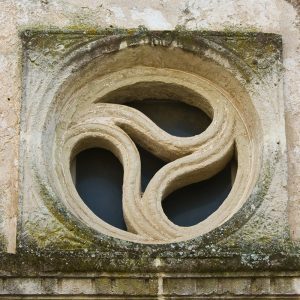 Learn more about workshops and retreats offered by Finbarr Ross and Sacred Mystical Journeys. 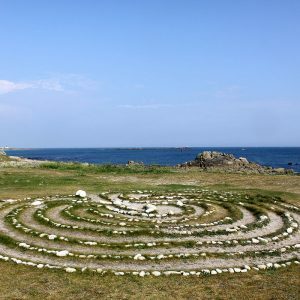 Our workshops include Explorations of the Divine Feminine, Mary Network Healing, Forgiveness, Universal Consciousness, Awakening to Wisdom, the power of the Divine Feminine in Celtic Sacred Sites, and more.